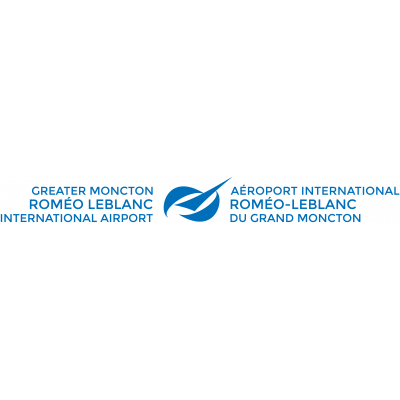 The Greater Moncton International Airport Authority (GMIAA) Inc. is anticipating vacancies on the Board of Directors in July 2019 and is currently accepting expressions of interest to serve on the Board. This could be to represent a variety of Board nominators such as the City of Moncton and 3Plus Corporation. The GMIAA is specifically seeking expertise in the following areas: Aviation (Civil & Commercial), Customer Experience and Marketing, Real Estate and Land Development, Travel and Tourism, Transportation and Logistics, Technical/ Engineering. Qualified parties having the highest personal and professional integrity are invited to express their interest to serve on GMIAA's Board of Directors. Please provide a resume and cover letter including details of education, volunteer, board/committee and work experience relevant to the role, as well as why you are interested in taking on this role. For complete details and requirements, view the following link: http://cyqm.ca/careers/. Deadline for expressing interest is April 30, 2019 at 4:00 pm Atlantic Daylight Time. Inquiries relating to this opportunity are to be directed to: Anik Godbout at admin@cyqm.ca. While we appreciate your interest, only the candidates selected for consideration will be contacted. The GMIAA Board of Directors is committed to ensuring diversity of board membership in regards to gender, language, race and ethnicity to ensure a proper representation of the community we serve.